Canadian News : Have You Heard of Pool Stream TV? 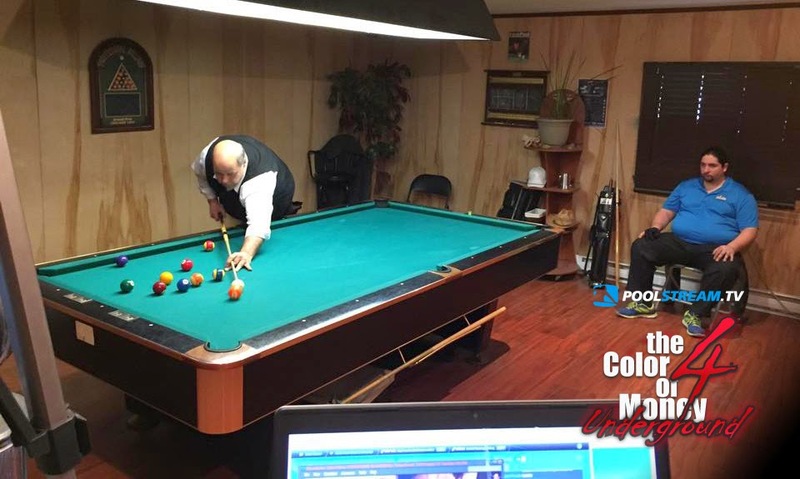 Pool players and enthusiasts Daniel Robichaud and Fred Lapointe are the ones behind http://www.poolstream.tv/ . This website is dedicated to streaming challenge matches and tournaments throughout the province of Québec. 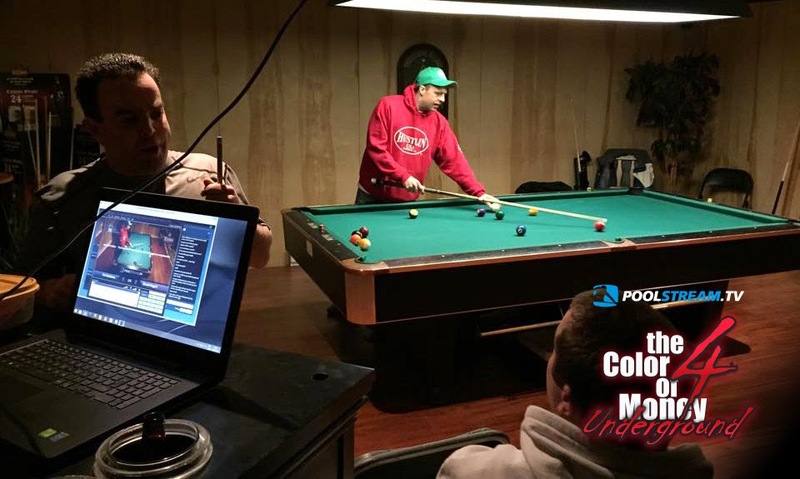 They have gained in popularity as of late because of their streams in Dolbeau, which has featured Pro and Semi-Pro tournaments cut off at 16 players with $500 entries, as well as their "Color of Money" series. This series usually pits highly ranked players against each other in a series of challenge matches that range between $500-$1000 not including the "side action" going on between the spectators. The most recent edition was held on Saturday November 29. The first match of the day was a straight pool match between Alain Martel and Francis Crevier which Martel won 250-216. Other matches that took place was David Deschene vs Stephane Bolduc and Pat Desbiens vs Daniel Gagne. These matches can be seen for free at www.poolstream.tv . Daniel Gagné and Pat Desbiens. In an interesting switch from their usual format the next "Color of Money" challenge matches will be made for AAA ranking players and lower, as more players want to participate. Once again this will take place in the recently renovated garage of David Deschenes house where he has built in a bleacher section for fans. You can watch live for as little as 10$ and I believe that includes a meal as well. You can also watch live on stream for as little as 5$. The "Color of Money 5" dates will be announced as soon the matches have been confirmed.